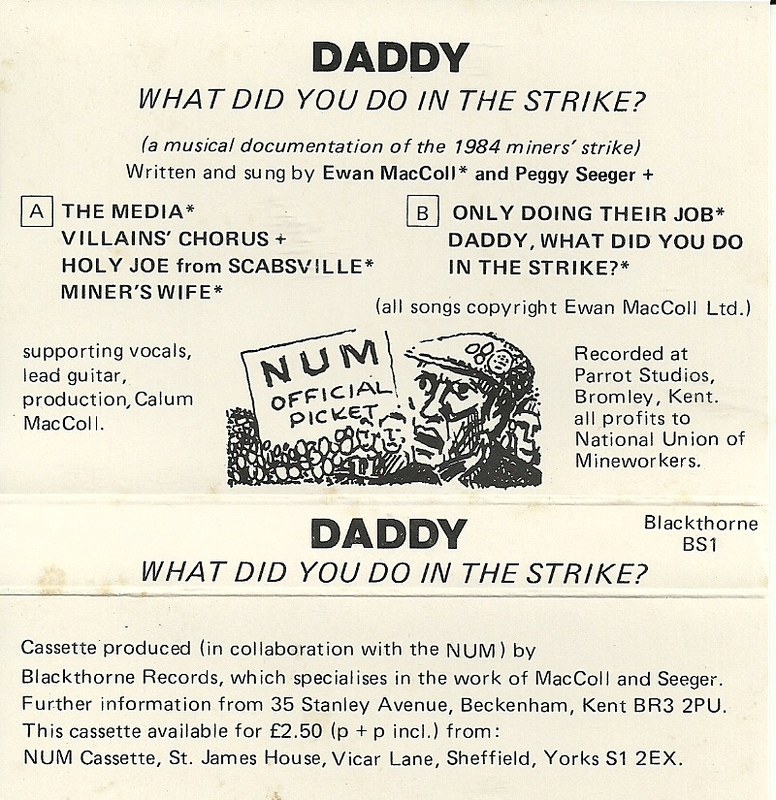 Ewan MacColl and Peggy Seeger - Daddy, What Did You Do In The Strike? 6. 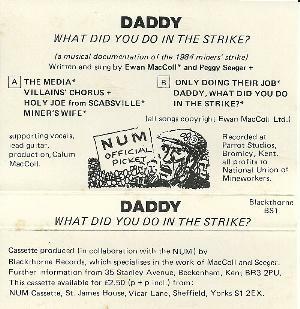 Daddy, What Did You Do In The Strike?